You are encour­aged to use http://​7drl​.org for blog­ging your game development. 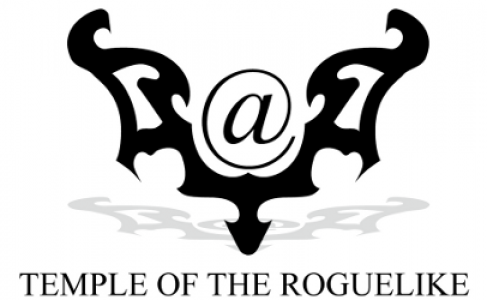 Next Post Have your own game’s subforum on Temple of The Roguelike forums! Is there no plan for a scoring system for 7DRL 2013?